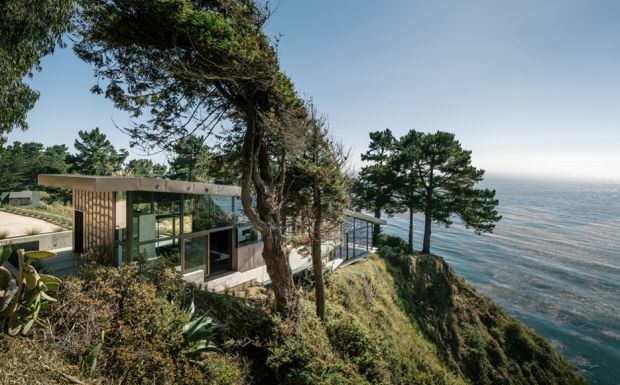 Sitting on a cliff at an elevation of 250 feet above sea level near Big Sur, California, the Fall House by Fougeron Architects is a stunning holiday home especially designed for relaxation. 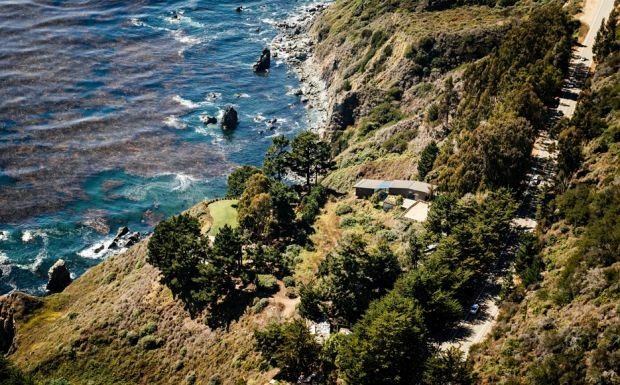 So for anybody visiting the Pacific Ocean near Big Sur, consider make this outstanding three bedroom home your temporary residence. Built on a pretty impossible landscape, the Fall House has received the AIA CC Honor’s Award for Excellence in Architecture. Check out these photos and you’ll see why! 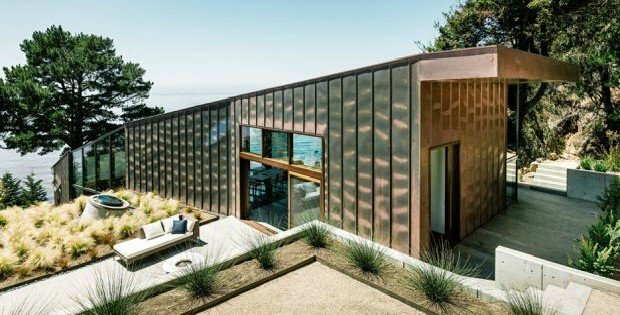 This three-bedroom home, on Big Sur’s spectacular south coast, is anchored in the natural beauty and power of its California landscape. 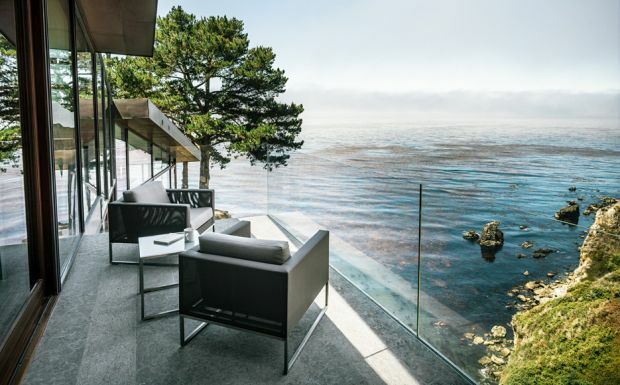 Designed with a strategy to embed the building within the land—a bluff 250 feet above the Pacific Ocean—we created a structure inseparable from its context. 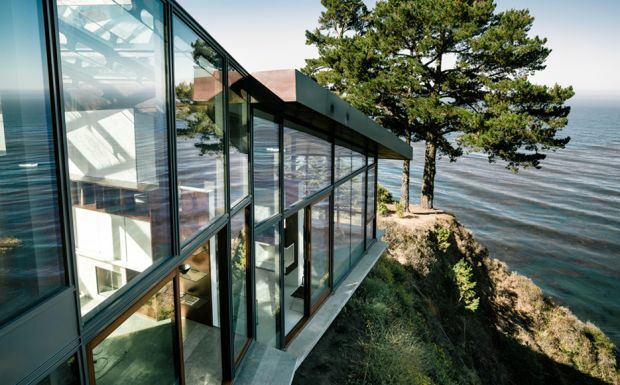 The long, thin volume of the house conforms to the natural contours of the land and the geometries of the bluff, deforming its shape and structure in response, much like the banana slug native to the region’s seaside forests. 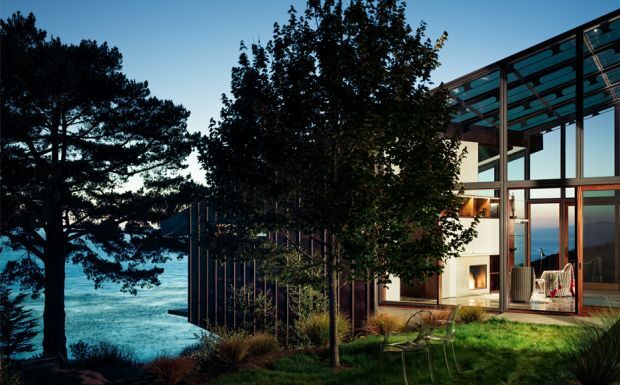 The house’s two main facades express both shelter and exposure. [FOR SALE] This Cabin Looks Amazing on the Inside!